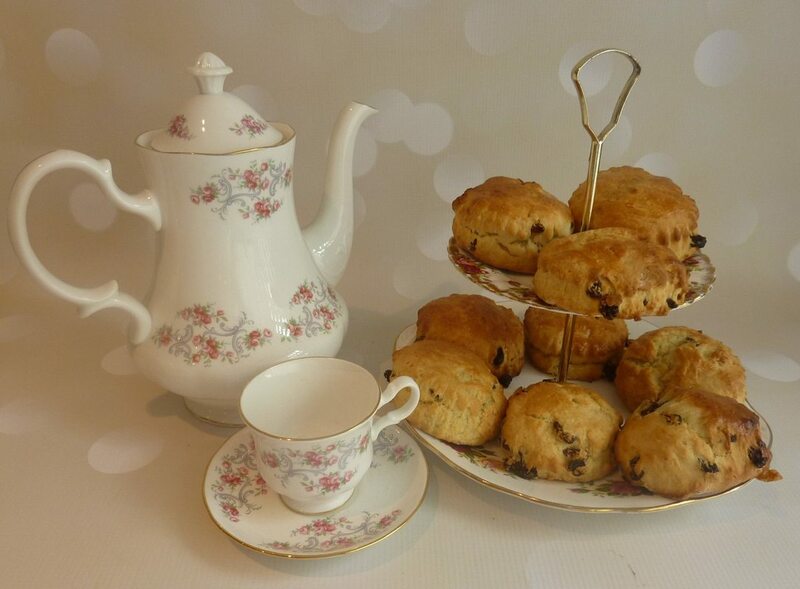 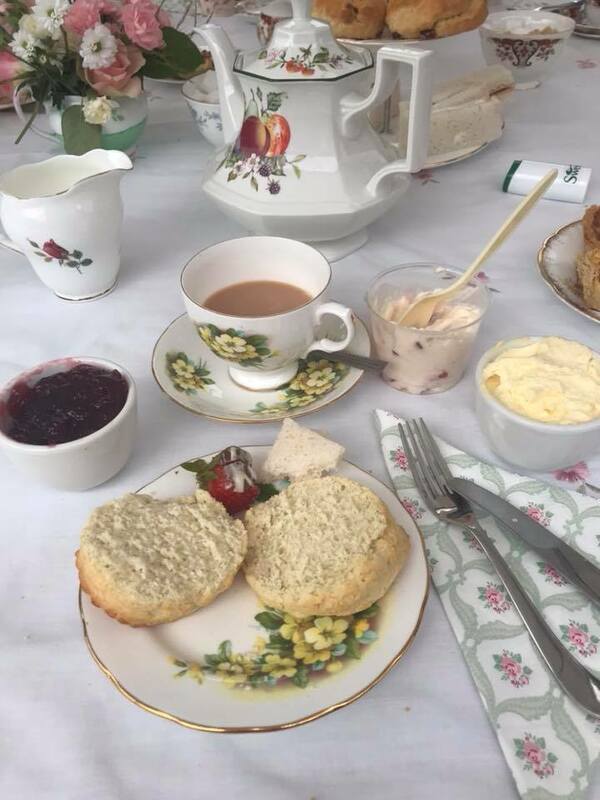 Afternoon Tea is our speciality and we just love to serve it on vintage china. 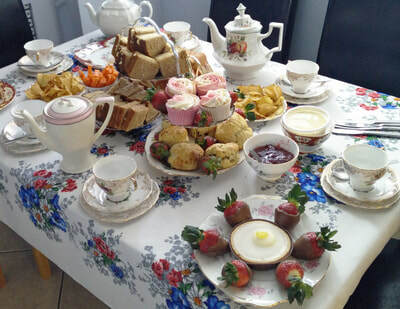 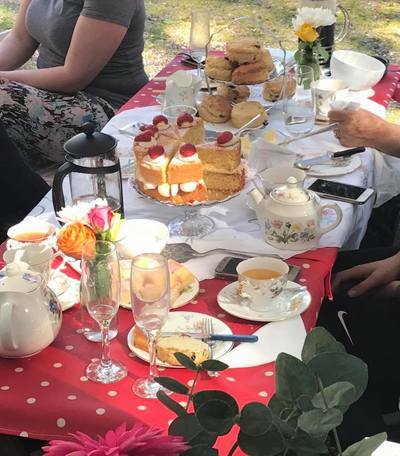 Whether it be in your home, a special venue or served from Queenie our gorgeous pop up caravan tearoom. 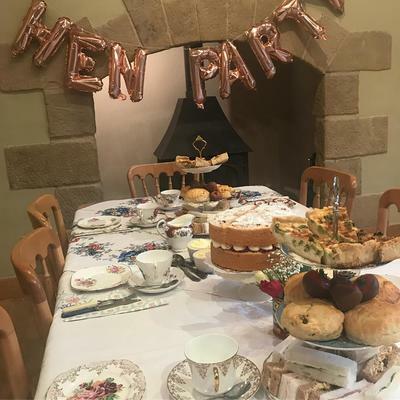 We can cater from 6 to 60+ and for any event such as weddings, birthdays, christenings, hen parties, baby showers, the list is endless. 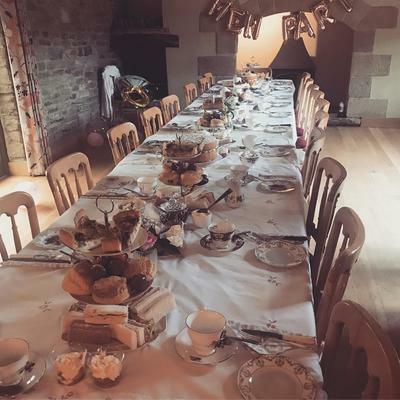 We will make your event an extra special one to remember. 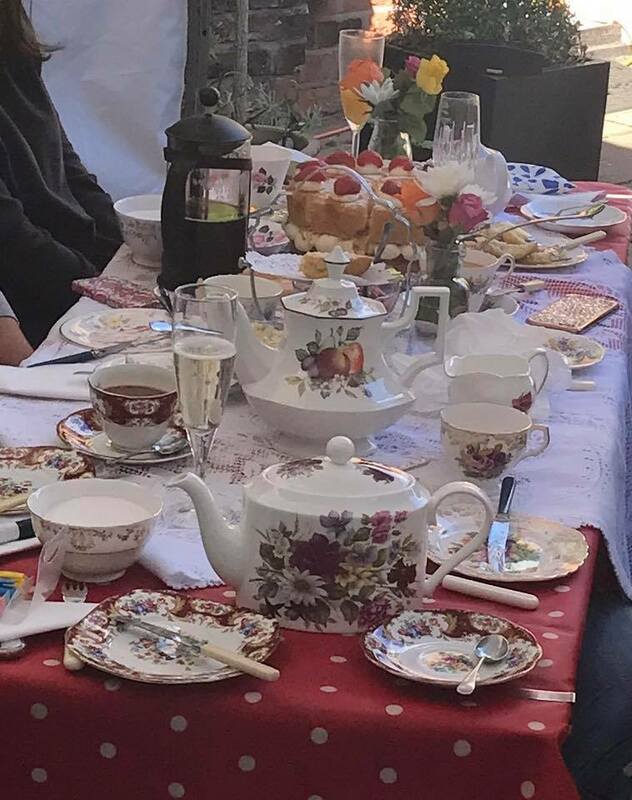 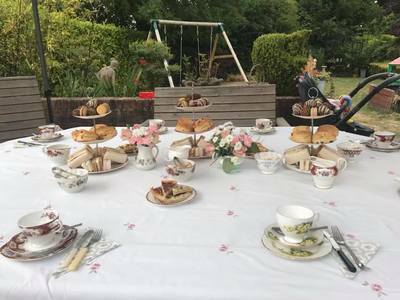 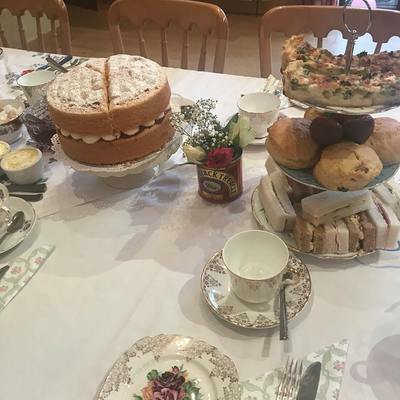 Afternoon Tea Party - Let us take the hassle out of your event with our various packages served on our gorgeous vintage china. We come in, set up, then take all the mess away after you've enjoyed yourself. 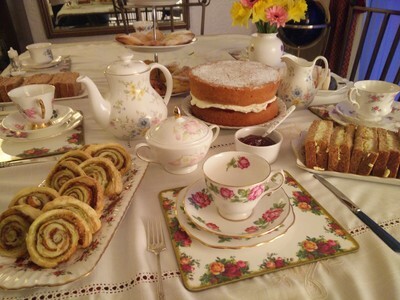 Markets - You can also find us at the following Markets every month a variety of homemade cakes and Hot & Cold drinks.